Tooth decay is caused when cavity-causing bacteria build up on your teeth. The two main causes of this buildup is the presence of plaque and tartar. Regular brushing and flossing will remove plaque, but tartar can only be removed by a dental professional using special tools. Regular preventative dentistry appointments control tartar buildup and help keep your teeth free from bacteria. Regular appointments also let us detect the signs of decay and disease early enough to catch and treat them. 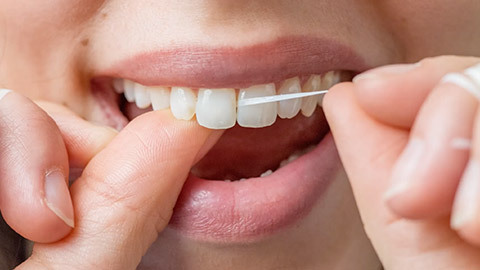 An oral hygiene appointment consists of scaling to remove tartar, polishing your teeth to remove stains, and, if needed, fluoride treatment to protect your teeth from decay. During a regular dental examination, we’ll check your teeth for signs of cavity and decay, screen you for oral cancer, and check your mouth, teeth, and gums for signs of disease or injury. Has it been a while since your last oral hygiene appointment? Book a cleaning with us today!